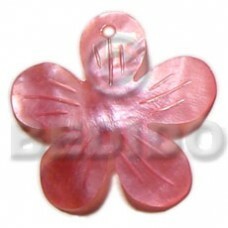 Quality Dangling 30mm greywood/carabao bone combi..
Philippines Laminated inlaid crazy cut paua 1 inch folded hinged stainless metal / 65mm in diameter..
Lowest price Tassled 50mm pink butterfly hammershell pendant in metal chain & metal looping w/ glass beads accent.. 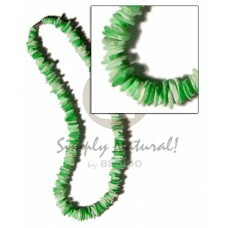 Custom made White rose w/ green splashing..
25mm nat. 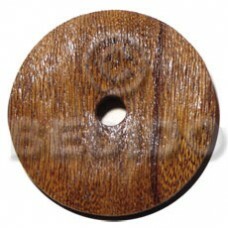 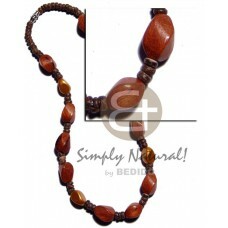 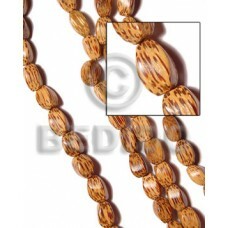 wood oval w/ burning..
Cebu Customize (brownlip tiger)cleopatra/36 pcs. 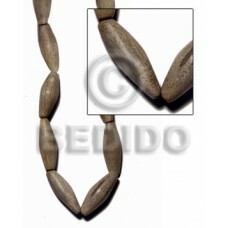 20mm round hammershell rings in jump rings / 18 in w/ .. 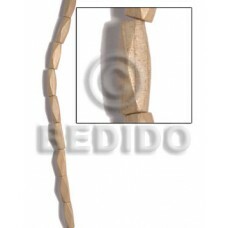 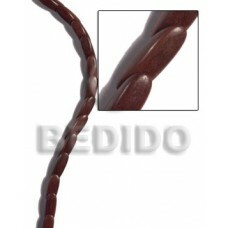 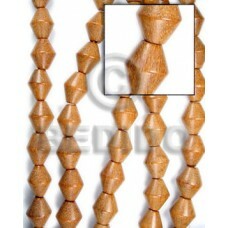 Custom made Palmwood twist 10x15..
Lowest price Dangling everlasting luhuanus.. 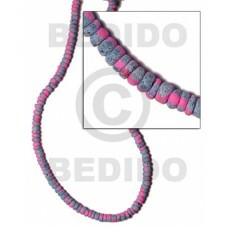 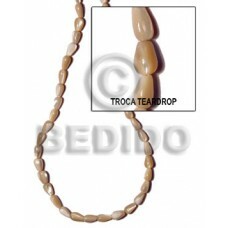 Custom made Multi clear crazy cut troca jade 10mmx65mm..
Latest designs of 4-5mm coco pklt. 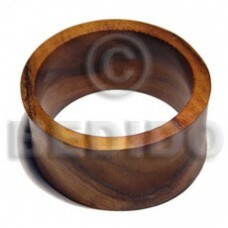 bright pink w/ splashing..
Philippines jewelry Bayong wood bangle / ht= 25mm / 65mm inner diameter..
Handcrafted Grinded white puka shell class a / specify size 4-5, 7-8, shl class a..
Philippines jewelry Horn fang 35mm..
Graywood hard wood phone stand in chrome keychain 64mm x 24mm x 5mm..
Handcrafted Raw/ unpolished nassa tiger shells / no holes / per kilo..
Latest designs of Black camagong dice 12mmx12mm..
Quality Coco square cut natural white 6x6mm..
35mmx35mmx5mm camagong tiger ebony hardwood face to face flat square / center drilled hole / 12 pcs..
Philippines Beach bum series / elastic hardwood beads - 8mm round rosewood, rounded oval bayong 10x15mm and ro..
Quality 4-5mm pklt brown tones.. 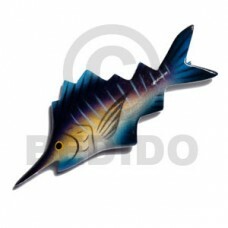 Elegant Fish handpainted wood refrigerator magnet 95mmx40mm / can be personalized w/ text.. 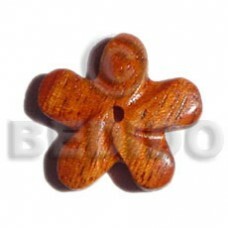 Tropical Bayong wood flower 35mm.. 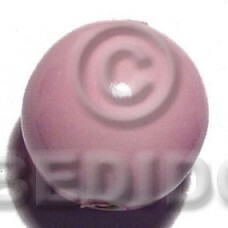 Cheapest Nat. 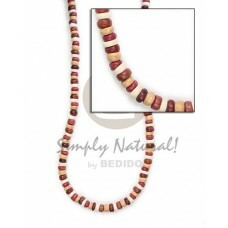 wood dice w/ burning..
Quality Multicolored white rose/ puka shells / barrel lock / 18in.. 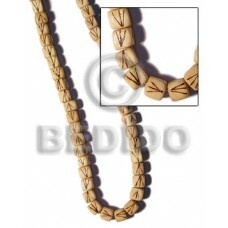 Elegant 4-5mm coco pklt nat. 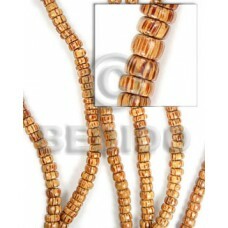 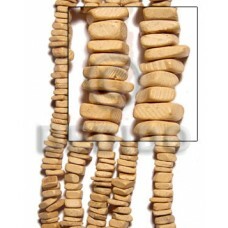 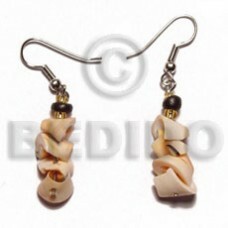 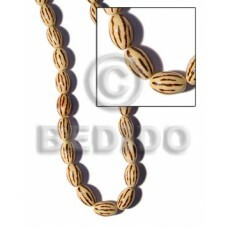 w/ 10mmx17mm twisted bayong wood beads & matte gold resin beads.. 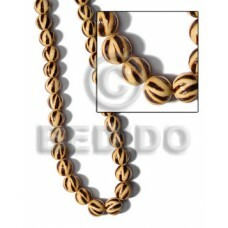 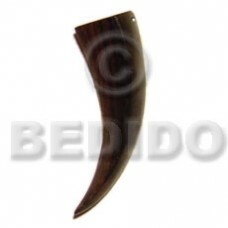 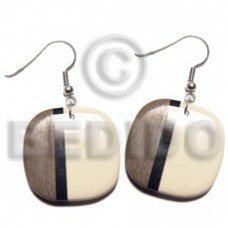 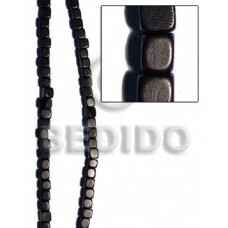 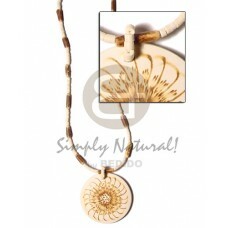 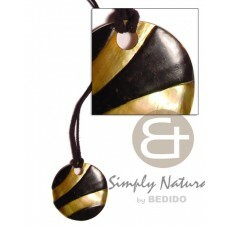 Cheapest 40mm brownlip zebra pendant w/ embossed skin in leather thong.. 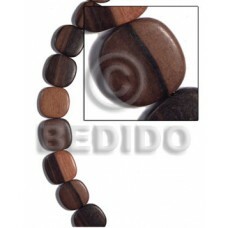 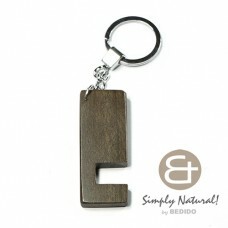 Tropical 18mmx8mm magkuno iron wood slidecut / 28 pcs.. 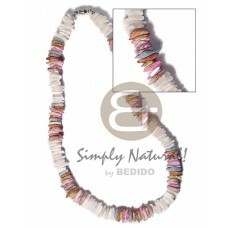 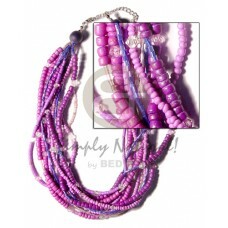 Cheapest Multi layered lavender graduated tones coco pklt/heishe w/ acrylic crystals/glass and wood beads..
Cebu 10m round bleached white nat. 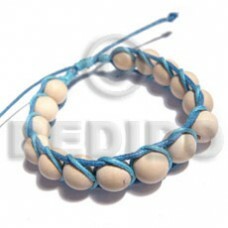 wood in light blue wax cord.. 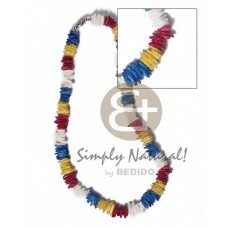 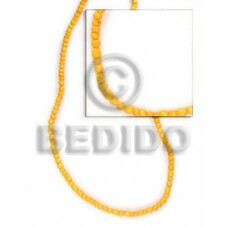 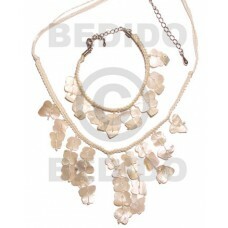 Handmade 2-3 mm golden yellow coco pokalet.. 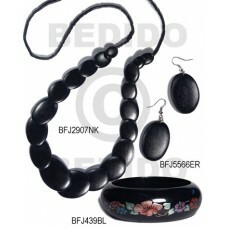 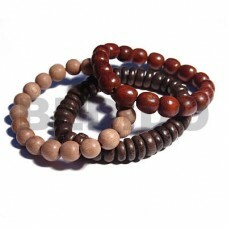 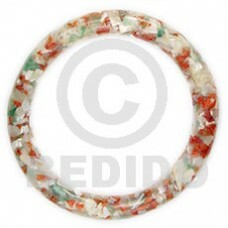 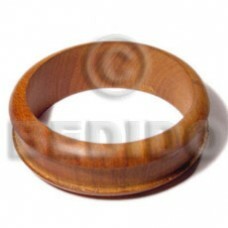 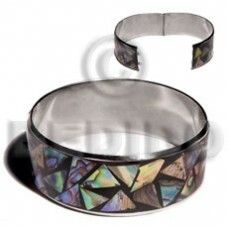 Manufacturer Robles wood bangle w/ ht= 35mm / 65mm inner diameter / thickness= 8mm.. 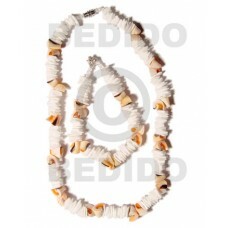 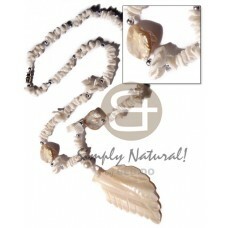 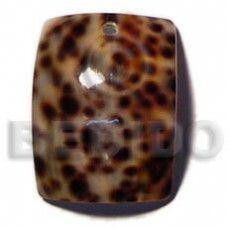 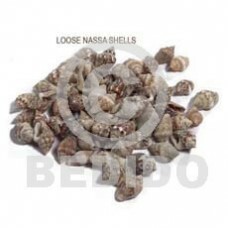 Tropical Rectangular cowrie shell 40mmx35mm..